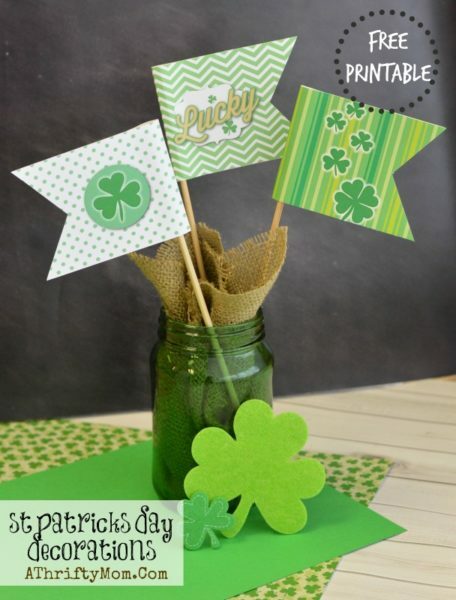 Are you planning a party for St. Patrick’s Day? Or maybe just wan to make something special for the kids? This is an easy party idea for kids of all ages. I make mine in my Blendtec it whips up in about 30 seconds, but any blender should do the trick. Directions: In a blender add 2 cups of vanilla Ice Cream. Add 1 cup of milk, and ½ teaspoon of mint extract. Then simply add 5-7 drops of green food coloring and blend. Once all is blended transfer to a serving glass. You can add some clouds to the top of your shake with whipped crème and you can add your rainbow candies if you like. Previous articleNEW LEGO SETS!!!! LEGO Elves – YAY! Next articleAll-new Kindle e-Reader with Touch On Sale – Limited Time Offer & 175 Kindle Books $1.99 Each!